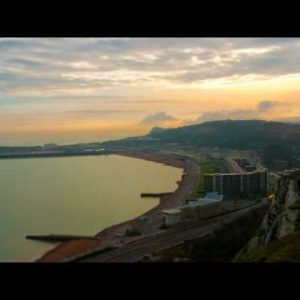 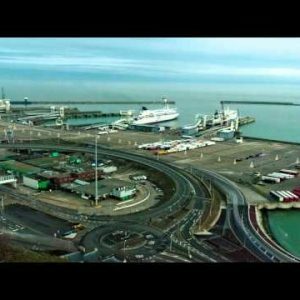 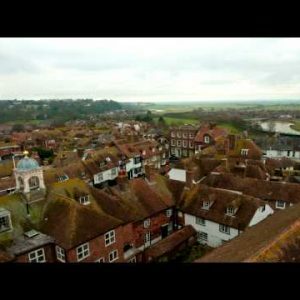 Time-lapse Archives - Page 17 of 17 - Stock Footage, Inc.
Time-lapse of the rooftops of Rye, East Sussex, England. 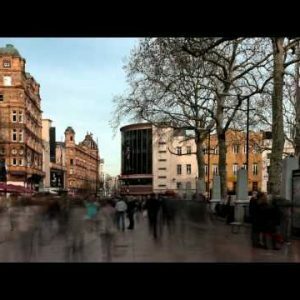 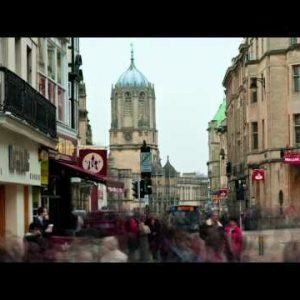 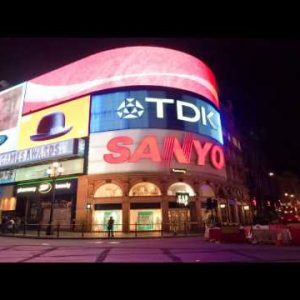 Time-lapse of pedestrian traffic and Tom Tower in Oxford, England. 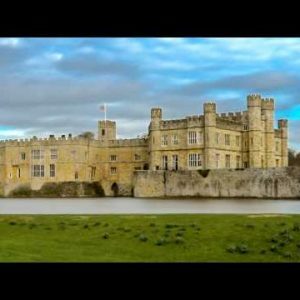 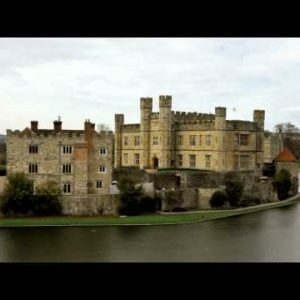 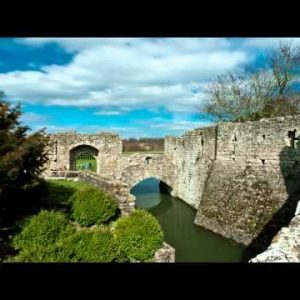 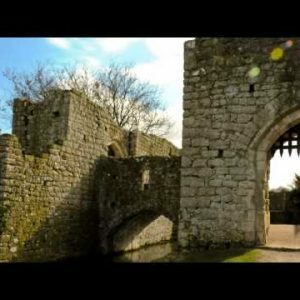 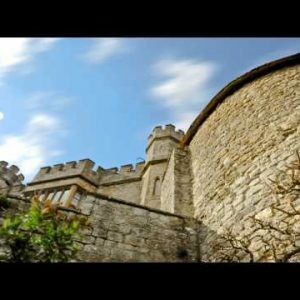 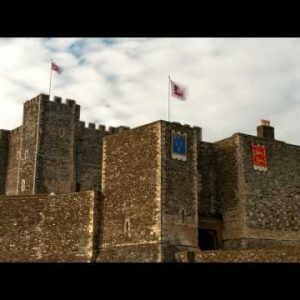 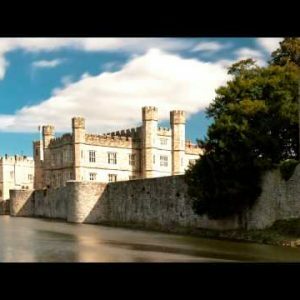 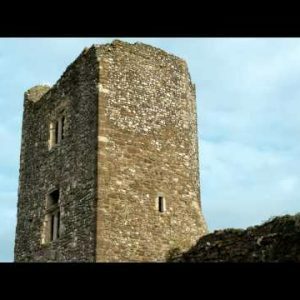 Time-lapse of exterior of Leeds Castle and moat in England. 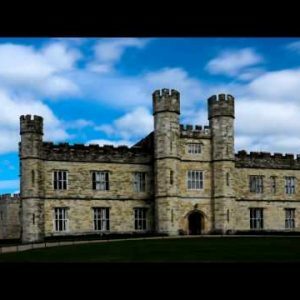 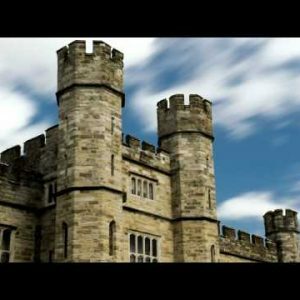 Time-lapse of clouds passing over Leeds Castle in England. 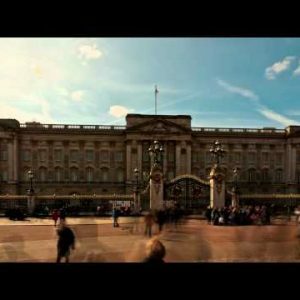 Time-lapse of Buckingham Palace with tourists in front. 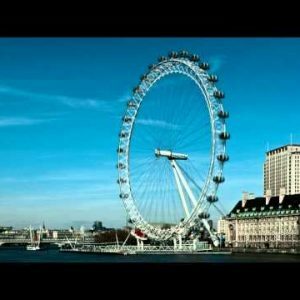 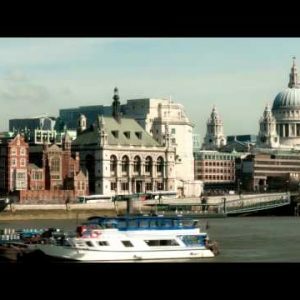 Time-lapse of the Victoria Embankment and St. Paul’s Cathedral in London. 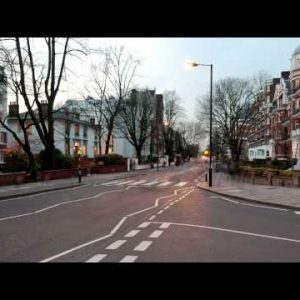 Time-lapse of traffic at Abbey Road in London. 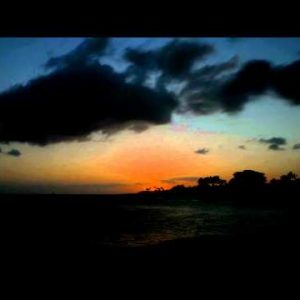 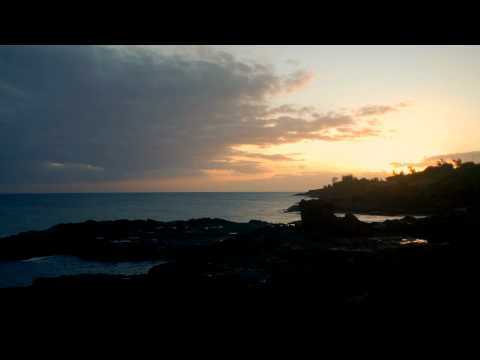 Time-lapse of the sun setting at Po’ipu Beach on Kauai, Hawaii. 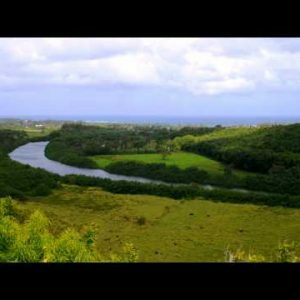 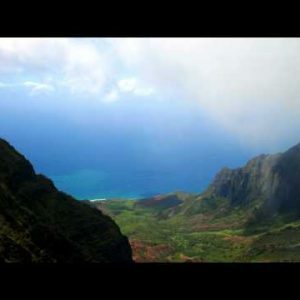 Time-lapse of the ocean at Po’ipu Beach on Kauai, Hawaii.